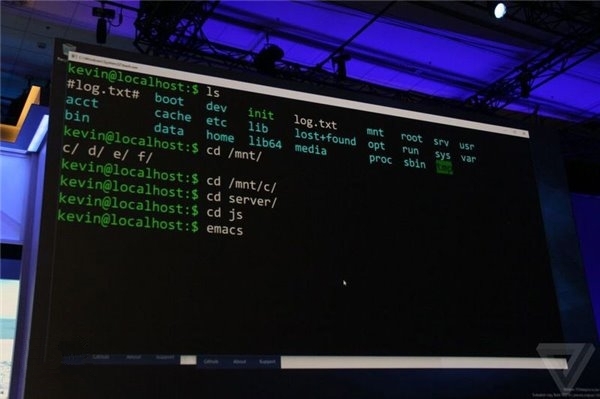 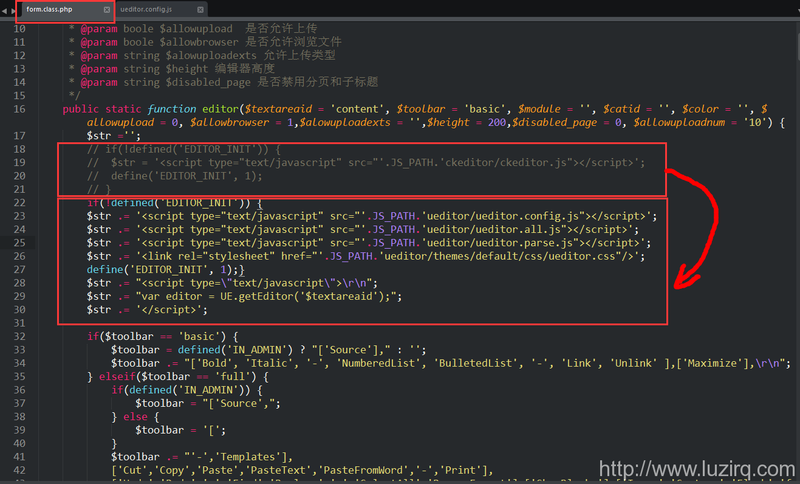 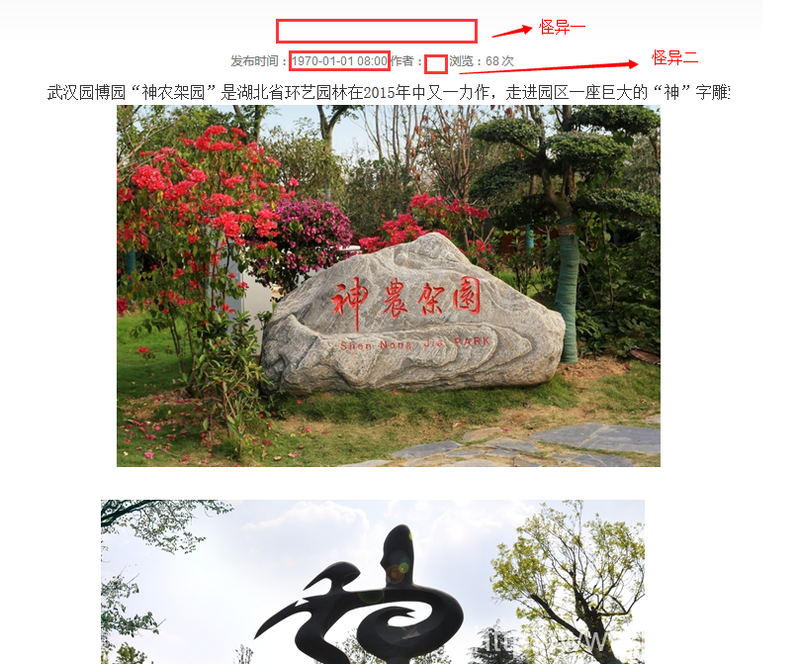 一个资源包是不是ROOT包,取决于它的上下文,比如你git clone ywdblog/phpcomposer,则这时候本地phpcomposer目录就是ROOT包,假如你在本地phpcomposer目录下composer require ywdblog/phpcomposer,则这时候你的项目phpcomposer就是ROOT包. 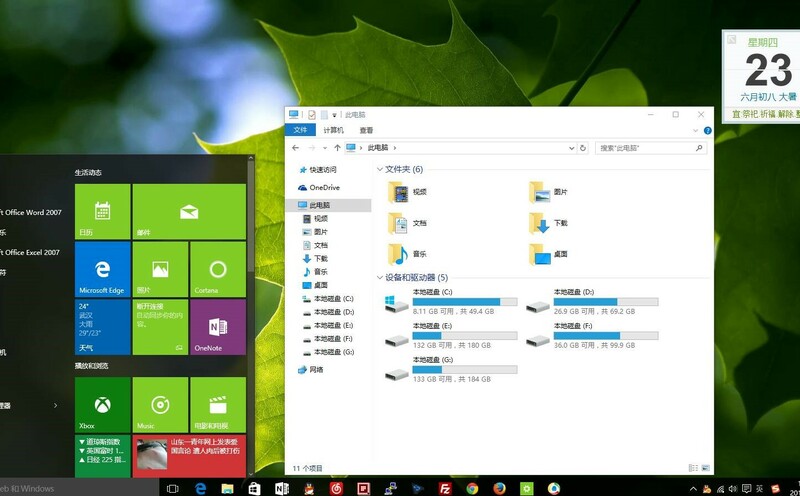 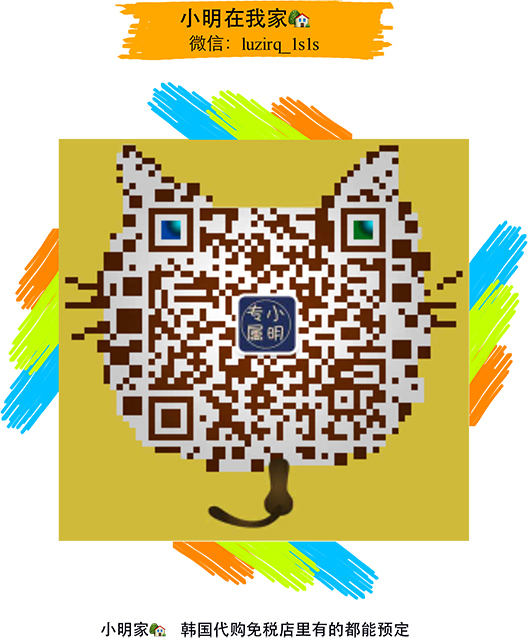 -w 搜索单词 (egrep -w ‘word1|word2‘ /path/to/file). 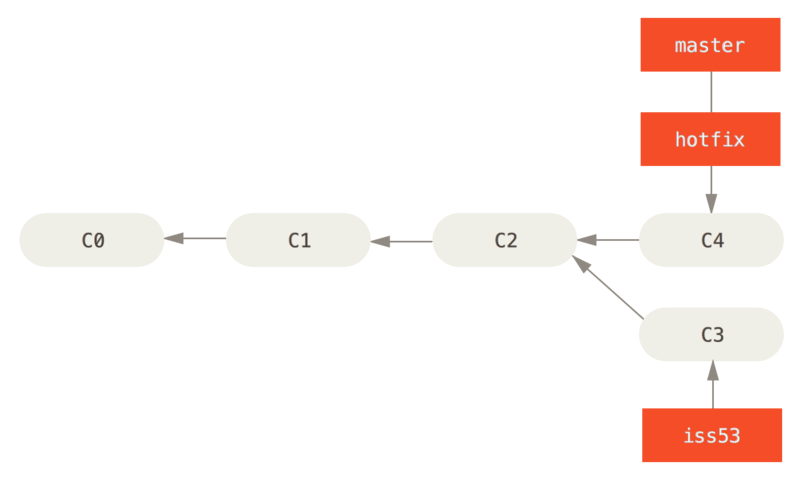 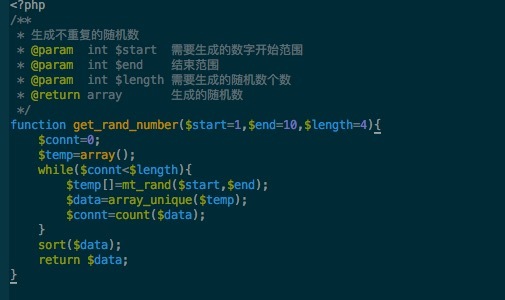 -c 用于统计满足要求的行 (i.e., total number of times the pattern matched) (grep -c ‘word‘ /path/to/file). 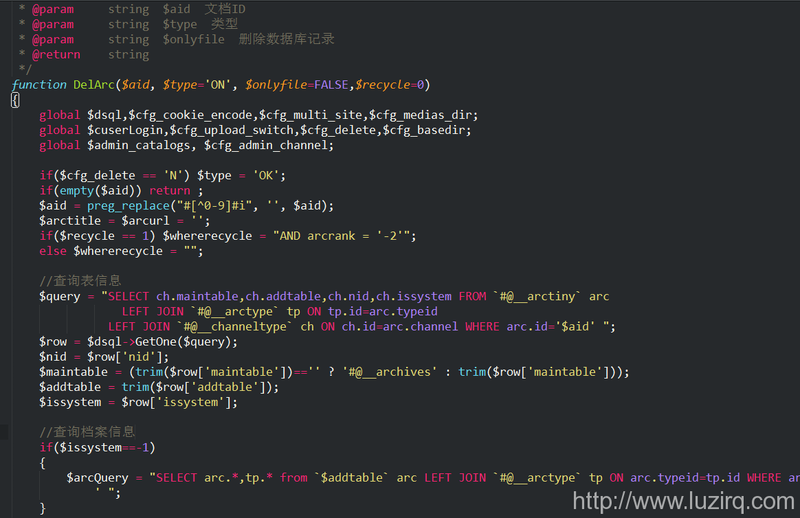 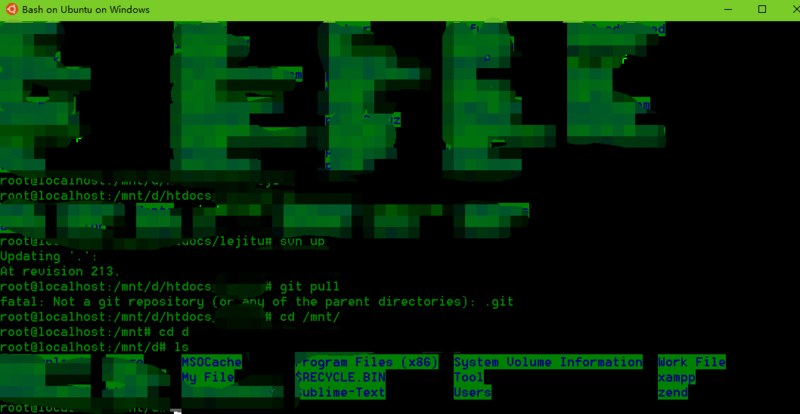 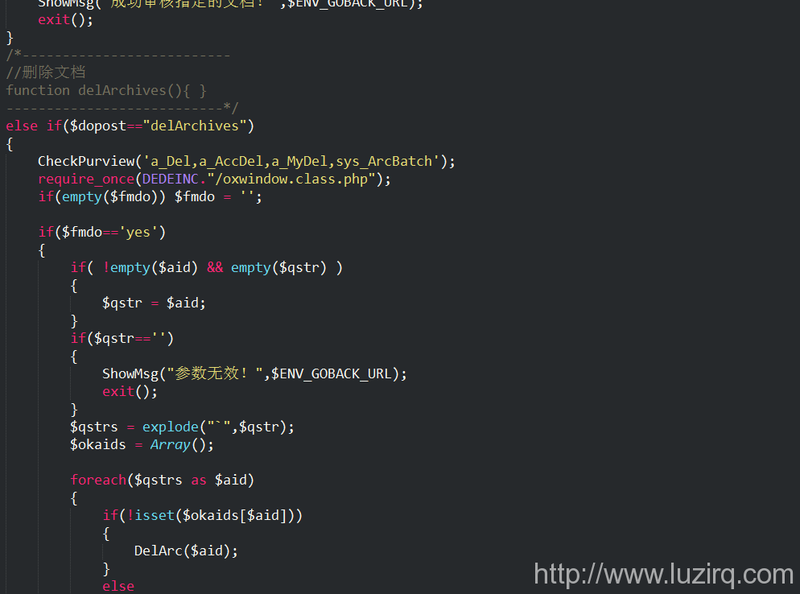 –color 彩色输出 (grep –color server /etc/passwd).